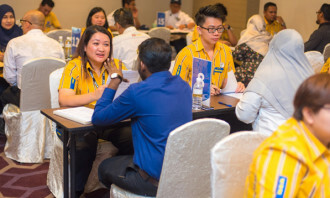 According to a new study by Monster.com, working women across Southeast Asia face multiple obstacles at work – whether they are new mums returning to the office, or women working without a family-related break. Surveying over 2,000 professionals across Malaysia, the Philippines, and Singapore in celebration of Mother’s Day on 14 May, the survey highlighted the following barriers in these markets. Just over two in five women surveyed in Singapore (41%) said balancing demands at work with demands at home is their biggest challenge. Another 41% cited the lack of opportunities for career advancement. Working from home was not even considered an option for 77% in Singapore, 47% in Malaysia, and 37% in the Philippines, however flexible working seemed to be popular amongst 68% in the Philippines. Quite the opposite, in fact. Across Southeast Asia, 16% of women have experienced some form of sexual harassment at work. The most common form of discrimination in Singapore (36%) is women being questioned about their desire to have children (faced by 24% in Malaysia, and 17% in the Philippines). 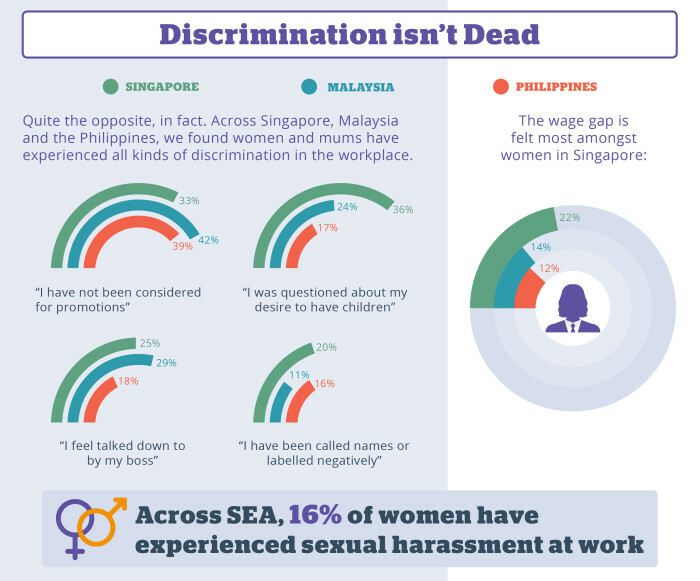 In Malaysia, the majority of women (42%) voiced out discrimination in the form of not being considered for promotions – shared by one in every three women in Singapore (33%) and the Philippines (39%). Currently, less than one-third of companies surveyed across Southeast Asia provide a gender diversity programme (28%), while 47% have no such initiative in place. 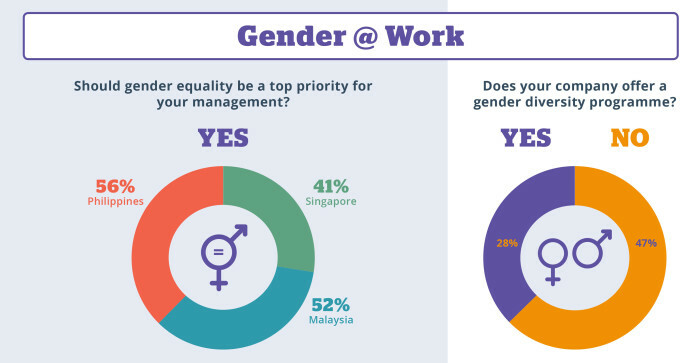 However, respondents cited a clear call for action – gender equality should be a top priority for the management, according to 56% in the Philippines, 52% in Malaysia, and 41% in Singapore. 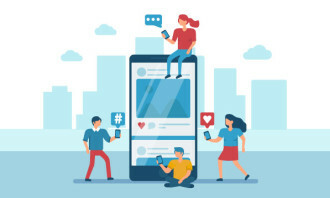 Organisations failing to support the diverse needs of employees may face attrition – more than two-thirds of working women across Southeast Asia are looking to find a new job in the next year (led by 77% in Singapore, 69% in the Philippines, and 67% in Malaysia. A majority of these responses are driven by the urge to earn more (37%, 40% and 32% respectively) – driven by the fact that the gender pay gap continues to remain part of today’s working life. Similarly, nine in 10 Malaysian employees expect more incentive support from the government to encourage them to retain employment..